It's not only PokerStars that is parting ways with its sponsored pros. JC Tran has confirmed that he has split with 888 Poker. 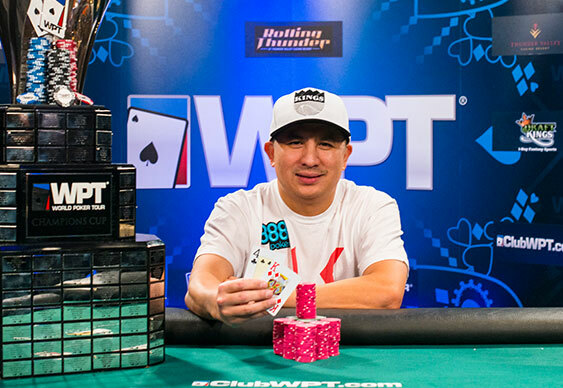 The double WSOP bracelet winner was signed up by 888Poker just prior to last year's WSOP Main Event final table. Tran went on to finish in fifth place for a score of over $2.1m. 888Poker will also have a presence amongst this year's November Nine. The site signed Brazilian entrepreneur and poker player Bruno Foster Politano last month. Politano, who is guaranteed a payout of $730,725, will return to the Rio in fifth place when the action resumes on 10th November.